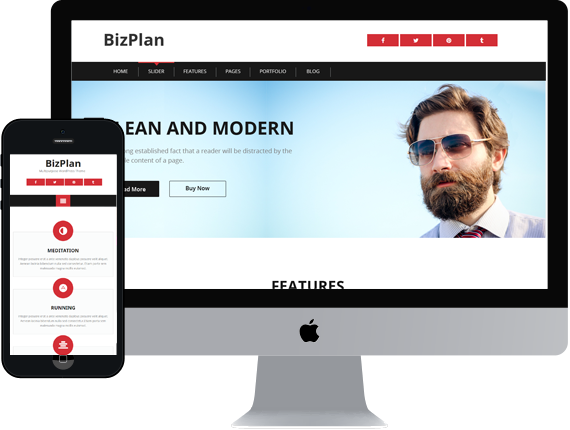 BizPlan is a responsive, clean and modern WordPress theme built with latest Skeleton framework. You can use this theme to build any kind of business including Insurance, Finance, Marketing, Consulting, Construction. It comes with efficient UX/UI coding, unique page templates, awesome sliders and color schemes. East to customize with full featured design. Creating eye catching website in minutes. It is also WooCommerce ready.